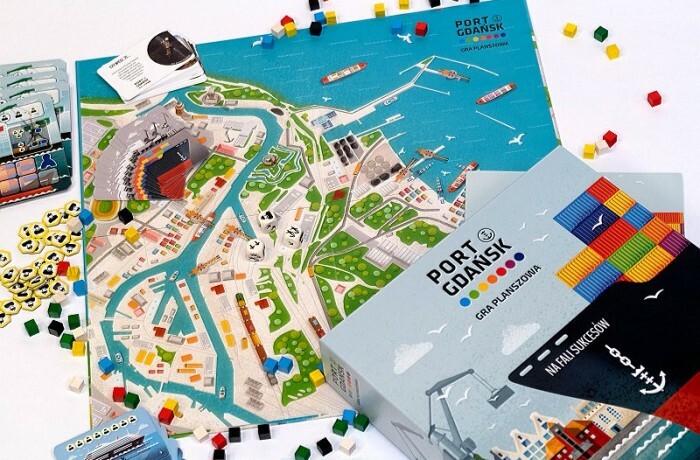 Buy, sell, ship, establish business relations – just an ordinary day at the Port of Gdansk, and at the same time, a board game scenario. It is one of very few professional port-themed games in the market. 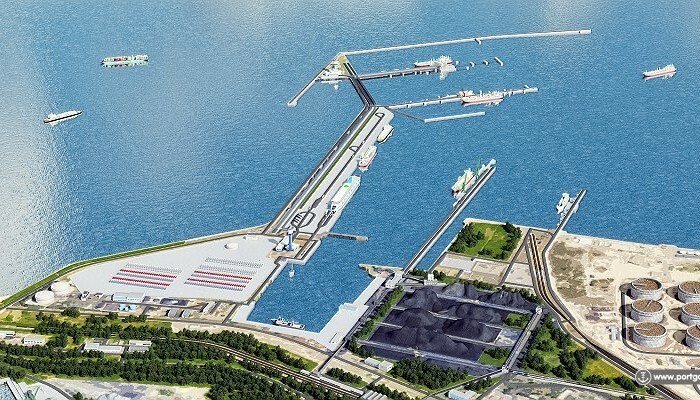 The expansion of the Polnocne Quay is one of the largest projects carried out by the Port of Gdansk Authority. The PGA has just announced a call for tenders in order to find a contractor for the investment. 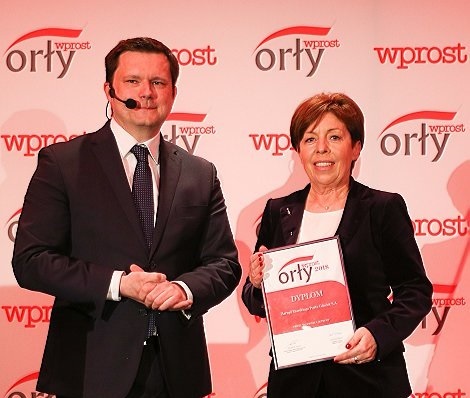 The first quarter of 2018 ends not only with a historic transshipment record for the Port, but also with an award for financial results. 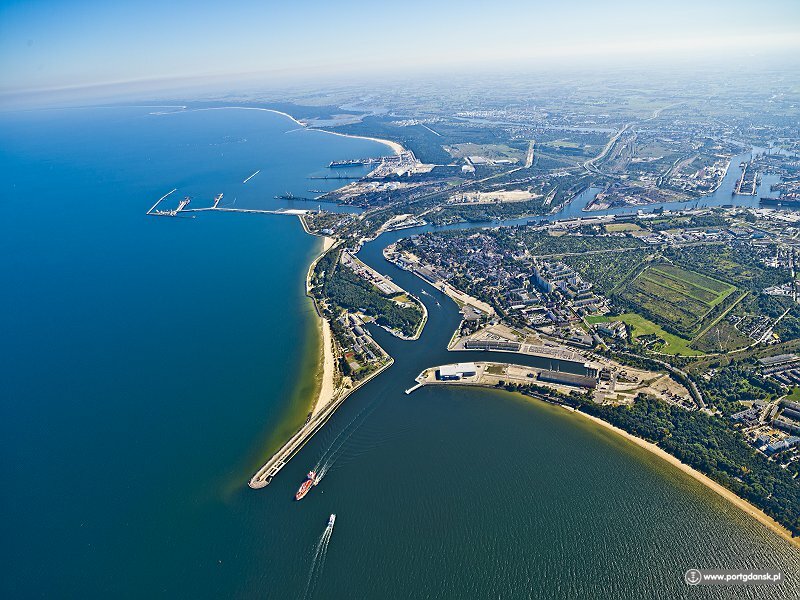 Dredging of the fairway along with the modernisation of the quays at the Inner Port is one of the three largest EU projects at the Port of Gdansk. 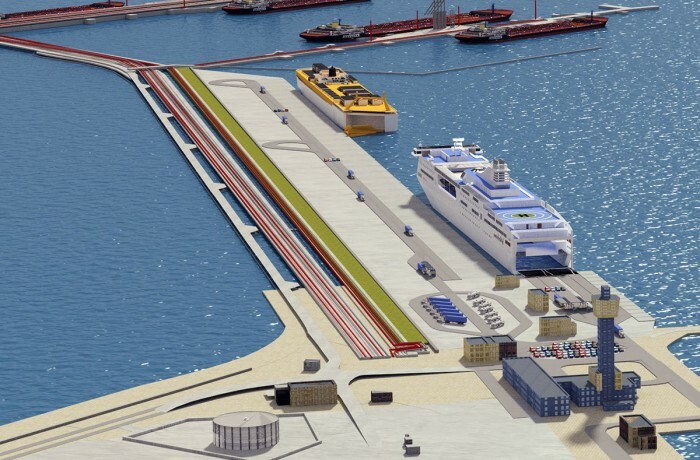 The Port Authority will soon select the contractors. 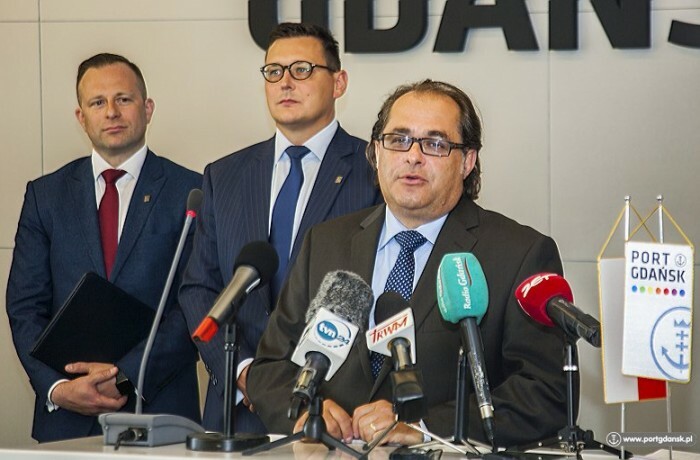 The Port of Gdansk Authority SA summed up its 2017 cargo handling figures. 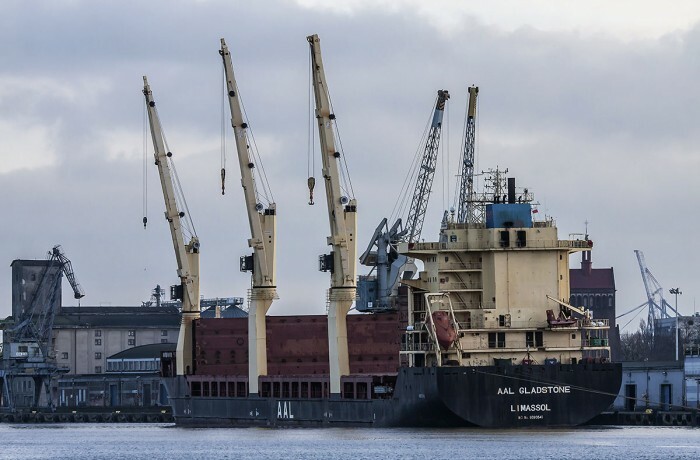 According to initial data, the Port of Gdansk achieved an unprecedented record – within the last year, it handled over 4% more goods than planned. 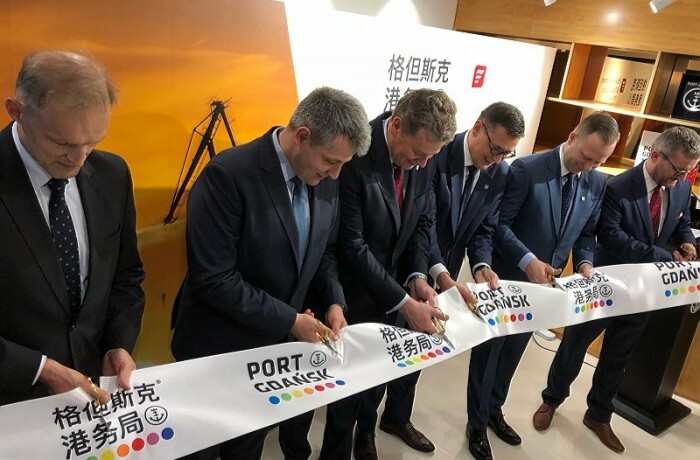 The Port of Gdansk Authority is one of two Polish companies to receive funds from the Connecting Europe Facility, within the framework of the CEF Blending priority. 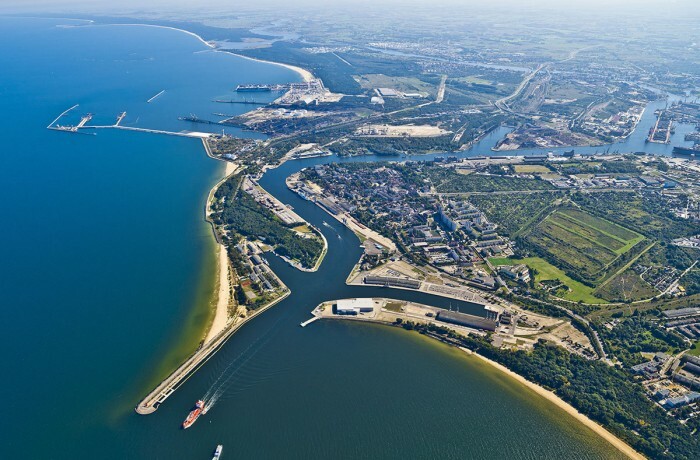 As recently announced the Port of Gdansk has been granted EUR 20 million in the competition.